Sevilla look to put dent to Manchester City’s chances of going through the next round of the 2015-16 Champions League season as the two teams prepare to lock horns at Ramón Sánchez Pizjuán Stadium. The Spanish side will take on Manuel Pellegrini side with the Blue half of Manchester desperately in need of a win on the road. Despite spending a huge amount of money on players over the year after the takeover of the club but has failed to achieve notable success in Europe so far. Although they have done well in the Premier League, their form in Europe has been poor. Manchester City however look to change all that this time around and the bosses at the club are confident of going far in the European top club competition this year. Sevilla however, will not make things easy for the English club as they have been performing really well in Europe. They are the current Europe League Champions and it would take a lot from Manchester City to get something out of this game. Manchester City are also without their key player, Sergio Aguerro. The Argentine international has not returned to full fitness after suffering an injury while playing for the national side. 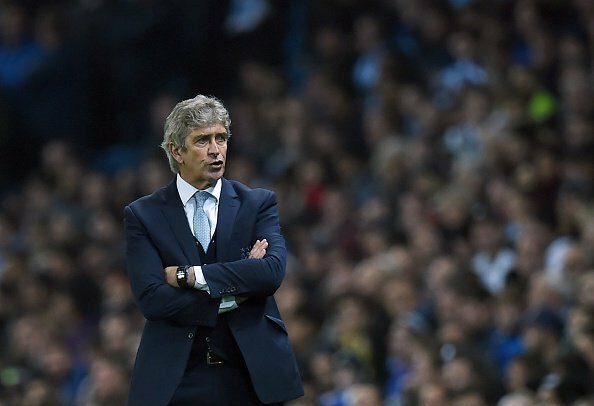 In addition to Aguerro, Pellegrini is also without another one of his players, Pablo Zabaleta. Sevilla are also without some of their key players with Kevin Gameiro being the most notable of the lot. Manchester City players have promised fans to go for the win and an entertaining encounter is expected between the two sides.